The spa culture of St. Moritz has a long tradition, it reaches back to 1400 BC. 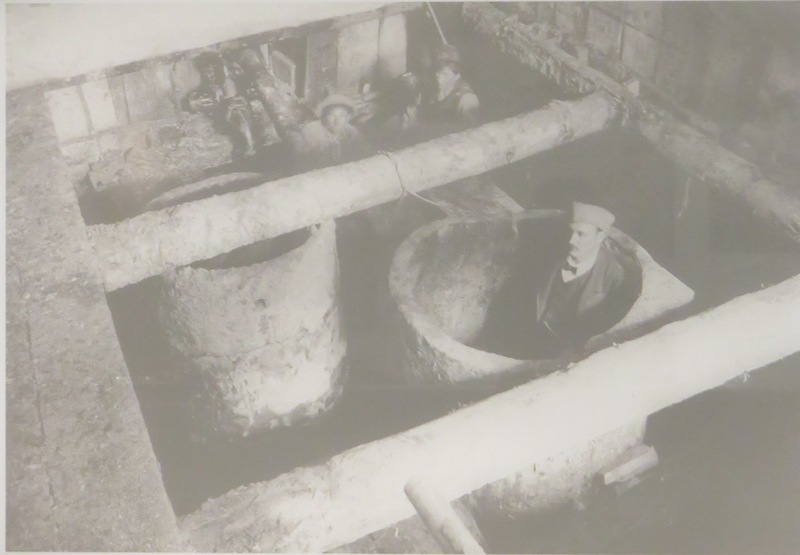 In 1853, the Mauritius mineral spring catchment gets a renovation and at the same time, a prehistoric spring catchment got found and it got renovated in 1907. 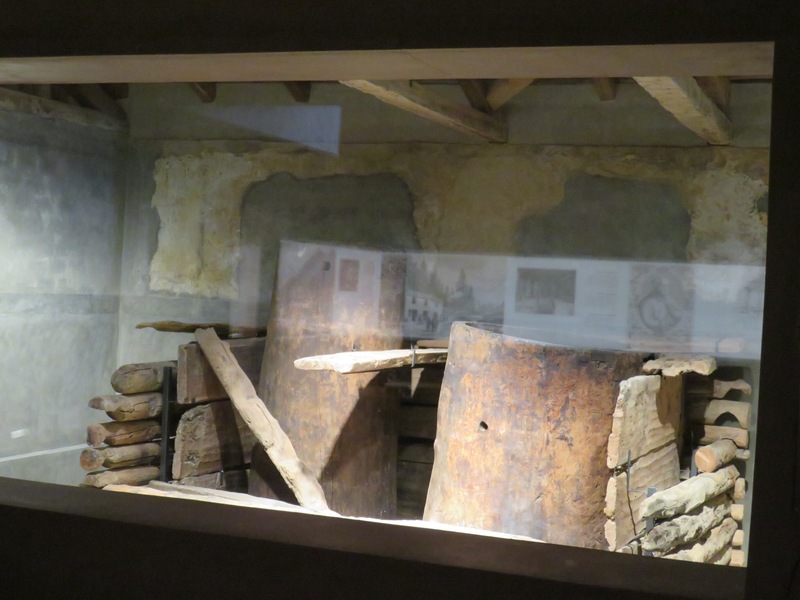 This spring catchment was built in 1412 BC in the Bronze Age out of one hollowed larch trunk, but didn’t work properly, so some months later two larch wood trunks (see drawing below: A&B) were put over the mineral spring and got secured with a massive double wood box. The “old” larch trunk was left there but filled woth stones. See the lowest drawing for how it must have looked like with the two big trunks, covered by a roof. 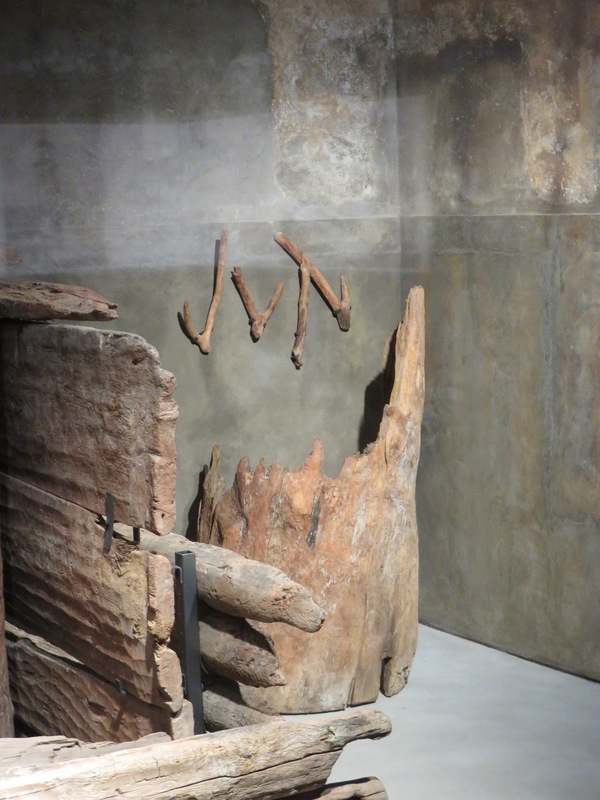 The “old” larch trunk (right hand side), above it, crotches to lift buckets full of water. You can see this spectacular catchment in the Forum Paracelsus in St. Moritz Bad, near Ovaverva and Heilbad Medical Centre. 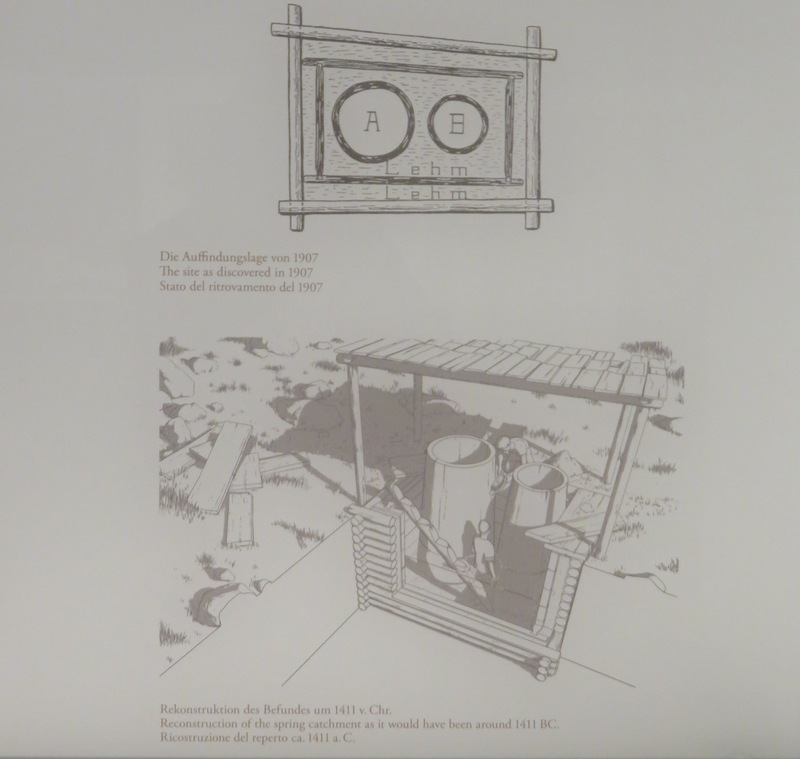 There is a very interesting exhibition about the catchment, including pictures of all centuries about the mineral spring and even a fountain, where you can drink the of famous mineral spring. This well is Europe-wide the oldest and at the same time the best preserved prehistoric building made of wood for the oldest known, highest-located mineral spring. 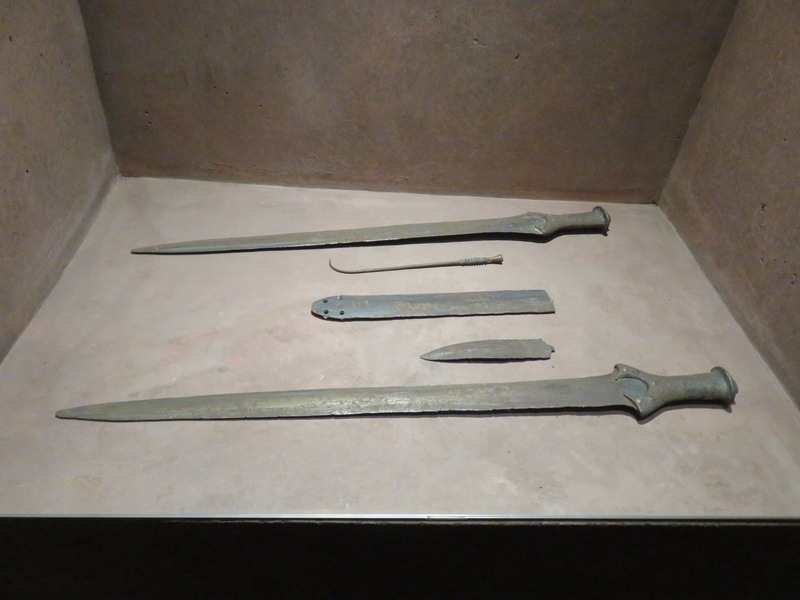 There were findings in the larch wood trunks of the Bronze Age: Three swords, a dagger and a needle. It is pure speculation if they are offerings or just fell somehow into the well. 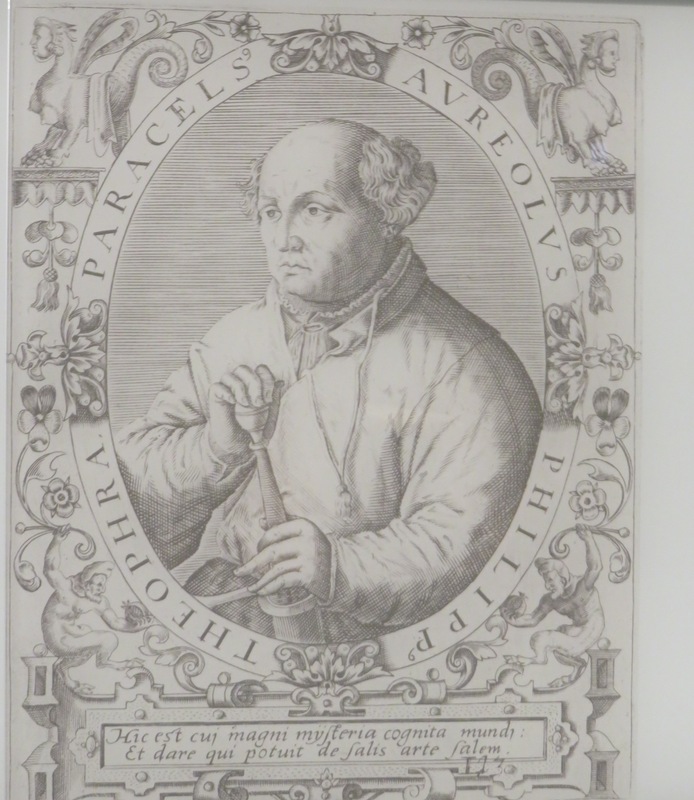 Paracelsus (see picture below) visits St. Moritz in 1535 and is excited about the mineral spring. He describes it as the “acetosum fontale”, sour fountain, and writes about its healing effects in two of his literary works. This is a turning point in the history of St. Moritz. Thanks also to him, St. Moritz turns (over a longer time period of course) from a farmer village to a jet-set worldwide known place.